Grip, String, Blocker, Twitcher, Birder, Dude, Dipped, Lifer, Mega, etc - but I think this list needs to be added too! 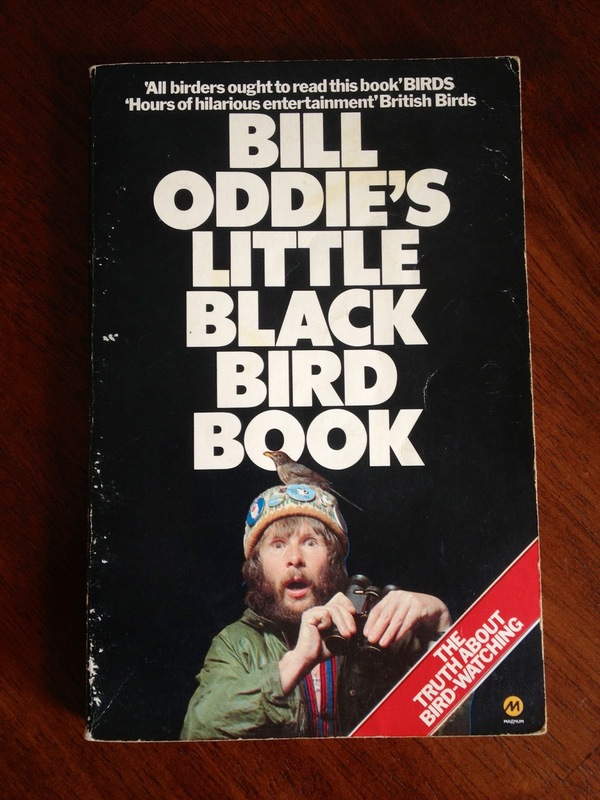 I first came across these rather odd words when I started out birdwatching in the mid 80's when as a young lad I would hear them pop up in conversation and I would nod along as if I knew what the hell these bearded blokes were talking about, then I bought a copy of 'Bill Oddie's - Little Black Bird Book' and it all became a lot clearer. The book is now over 30 years old and was first been published in 1980 - I think I first read it around 1985. If you haven't read it - get yourself a copy, it's still very entertaining and is basically a humorous look at birdwatching and birdwatchers through the eyes of a young Mr Oddie. But I digress, the point I'm trying to make is with the increasing use of social media within birding circles - especially Twitter, I believe a new word needs to be added to the birders vocabulary - Twinging - I'll explain. Stringing - a dubious or ropey record. Tweet - a text based message of less than 140 characters via Twitter. Twinging - a dubious, ropey or unconfirmed text based message of less than 140 characters via Twitter. Next time you read a tweet before you retweet the message - think, are you happy with where the source of the message came from?